If you fiancee is all about latests ring trends, you need to learn more about recent engagement ring trends. It might feel like a challenge, but we’ve got you covered! We have all the todays trends in one place. Unique and classic engagement rings, eternity bands, pear shaped engagement rings, paved bands and colored stones. Here’s the ultimate place to see all the latest features and designs modern girls crave. 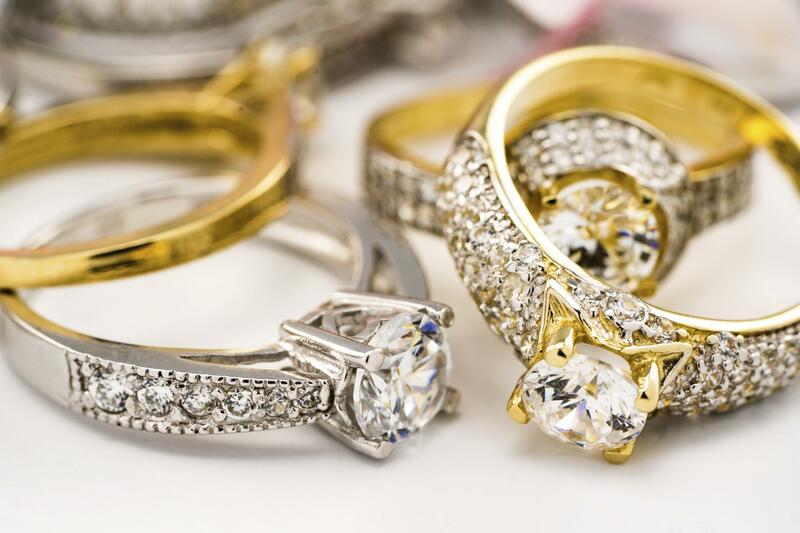 Everything you need to know about latest trends in wedding jewelry, to make sure your special person gets only the best.